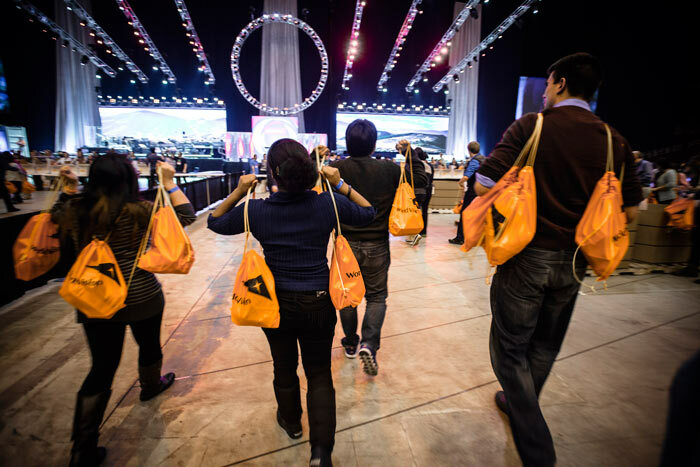 One month ago today, as I stood on the Dome floor at Urbana 12 and filled the orange World Vision bag with bars of soap, latex gloves, washcloths, and anti-bacterial cream, I thought about my sister-in-law Rachel…. To keep reading, check out this my guest post at InterVarsity’s blog Loving Mercy, One Month Out. ← Why don’t more people know about this?